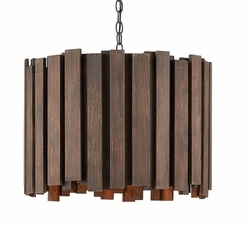 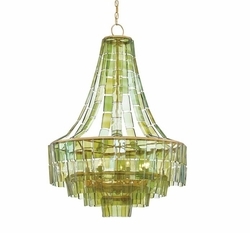 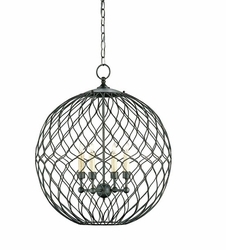 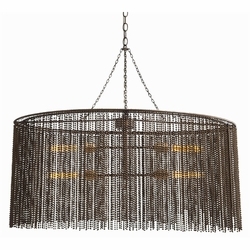 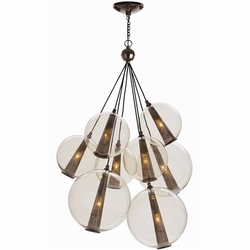 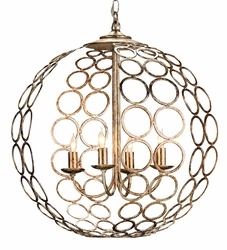 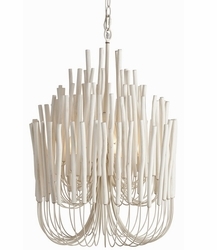 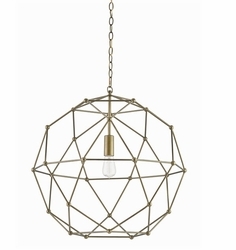 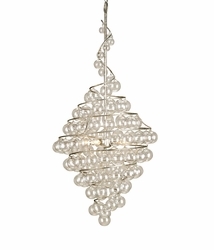 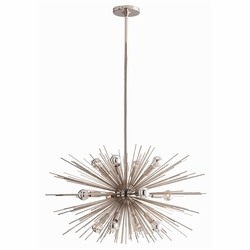 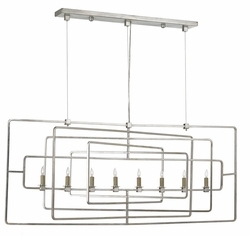 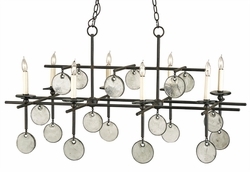 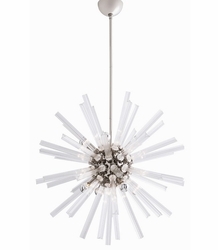 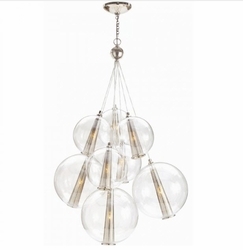 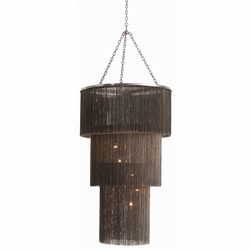 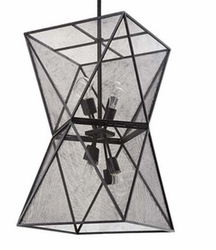 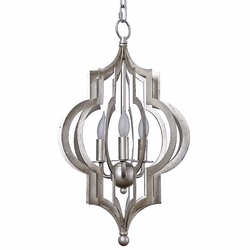 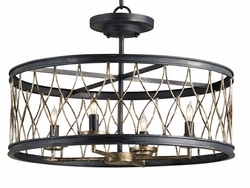 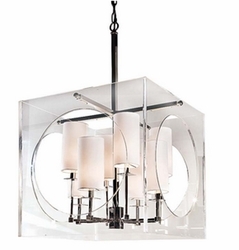 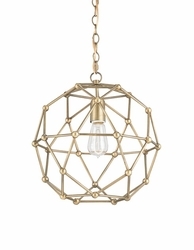 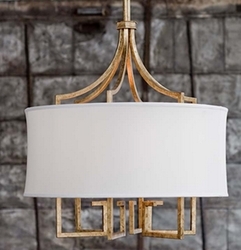 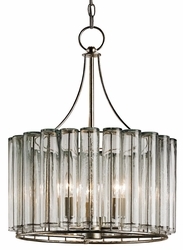 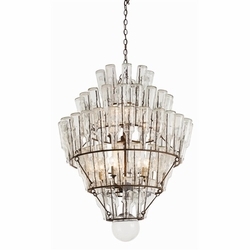 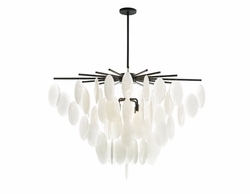 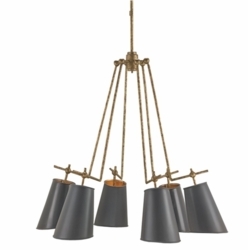 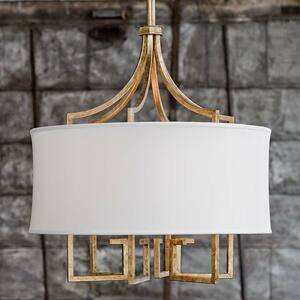 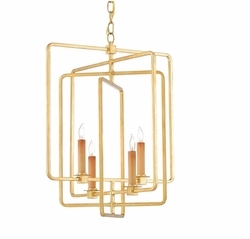 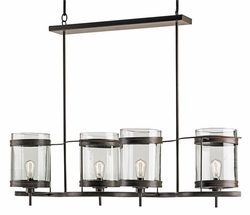 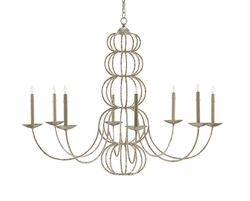 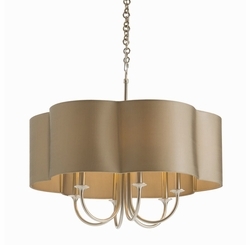 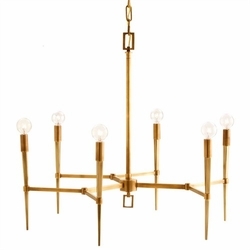 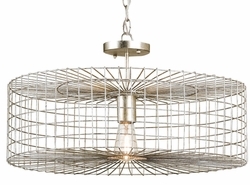 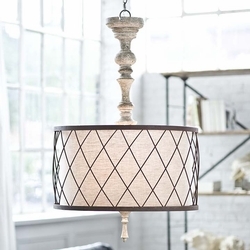 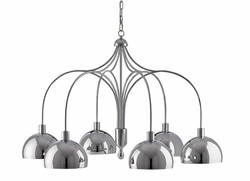 We have assembled an array of magnificent contemporary chandeliers to suit every decor style, and this collection includes designer-inspired fixtures that have a contemporary flair to the industrial. 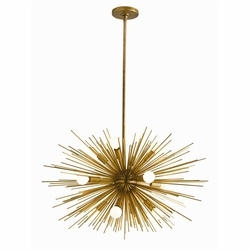 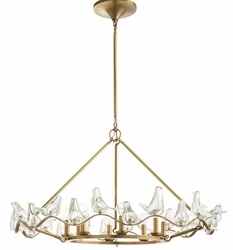 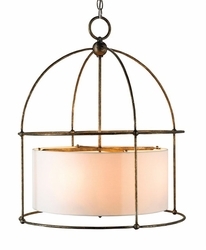 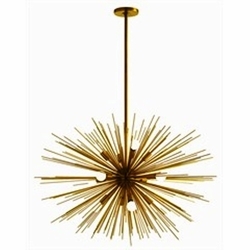 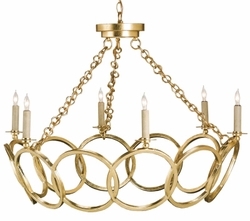 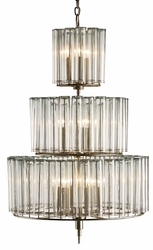 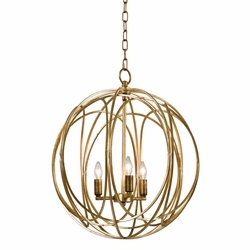 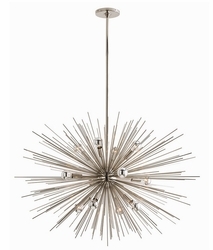 You will love the use of mixed metals and abundant finishes and that characterize this collection. 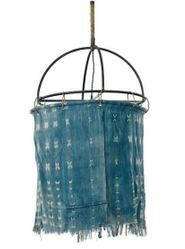 Any one of these can complement any modern beach bungalow interior, and all are handcrafted by artisans and craftsman both in Europe and here at home.